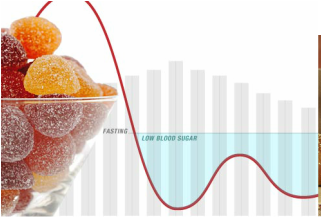 Diabetes is Australia's fastest growing epidemic with 280 new cases diagnosed each day. More than 1.5 million Australians have some form of diabetes and 2 million are pre-diabetic. These figures are set to rise: predictions are that over the next five years diabetes will become Australia's No.1 cause of death and illness. Feeling overweight, tired or low energy, have niggling health issues? Constantly dieting and calorie counting? 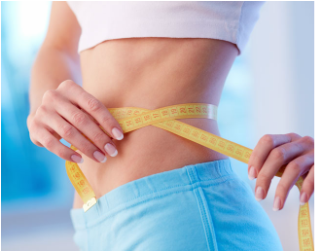 The hCG program is designed to lose weight quickly and efficiently and then maintain a permanent weight loss. The program is not just about weight loss, it is learning about food, enjoying your food, living every day with renewed zest for life and clarity of mind. 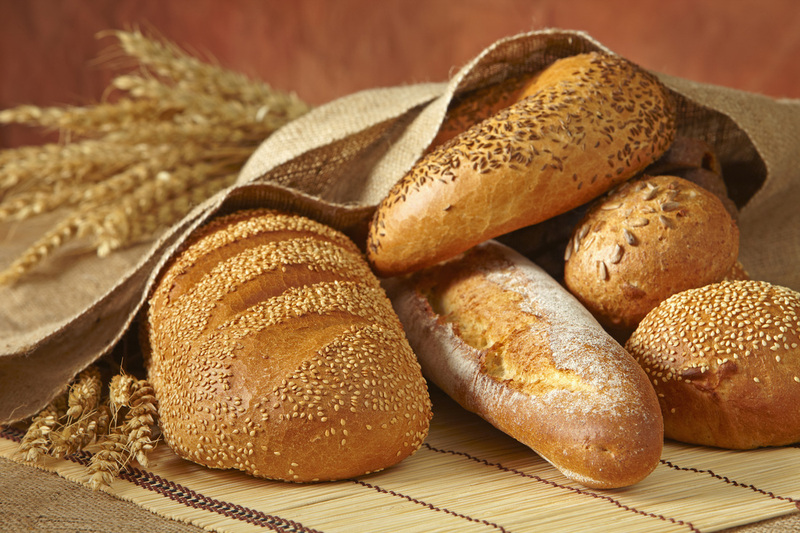 The days of calorie counting or starving yourself with portion controls are gone. The program can transform your body to a feeling of wellbeing and health, literally changing your life. Even those niggling health issues that we all experience (aching joints, muscle pain, cellulite and skin conditions) can disappear after losing weight and better foods. Structural Fat - is important and should be kept. They protect and cushion and protect organs, as well as keeping the skin smooth on the face and body. Reserve Fat - is a normal reserve for energy that can be used quickly and is localised throughout the body. Stored Fat - is a potential form of fuel but is locked away and not available for the body to use for nutritional purposes. 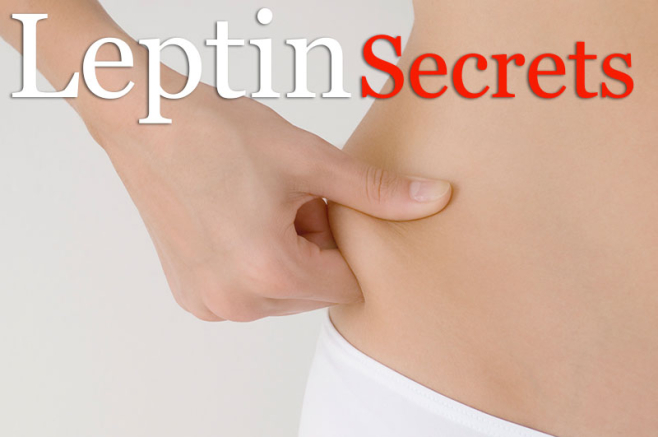 These fat deposits are stored on the hips, stomach, arms, thighs and as cellulite. It is possible to keep the fat that makes you look young. Most people spend years calorie counting and yo-yo dieting to find themselves quickly looking drawn and haggard, with little to show for it. As the last resort the body does start to use the stored fats but by this time you are weak, exhausted, hungry and disappointed.